For the 23rd year, the Department of Music at UMass Lowell is offering a camp for talented instrumental music students who have a passion for music. 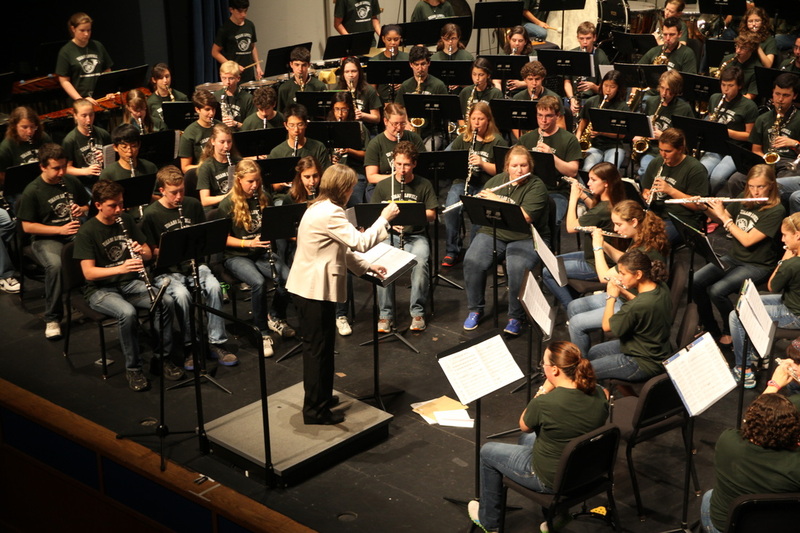 The Mary Jo Leahey Symphonic Band Camp is a one week long, residential, immersion into music, held July 14-20, 2019. To learn more about this program please view our camp video. To see a sample schedule click here. Registration for the 2019 camp is now open! Register here. The following sections are full. Students who play the following instruments will be placed on a waiting list for the 2019 Camp. Subscribe to our mailing list to receive camp updates via email. You will also receive priority notification when registration opens each year.